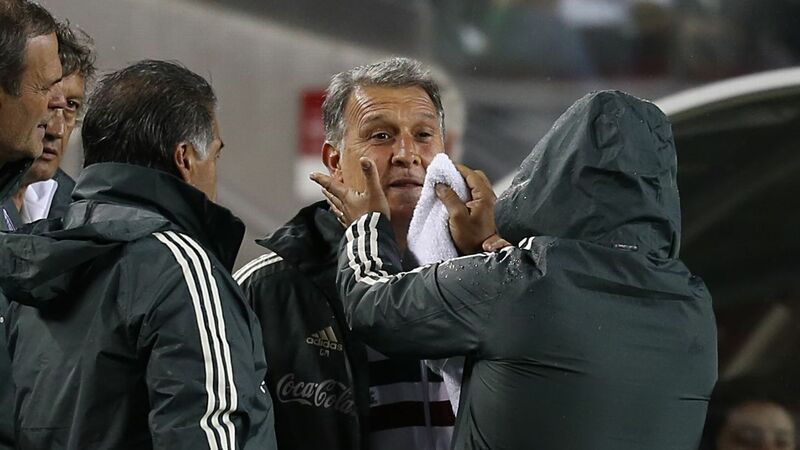 Juan Carlos Osorio is not lacking for options if things don't work out with Mexico. 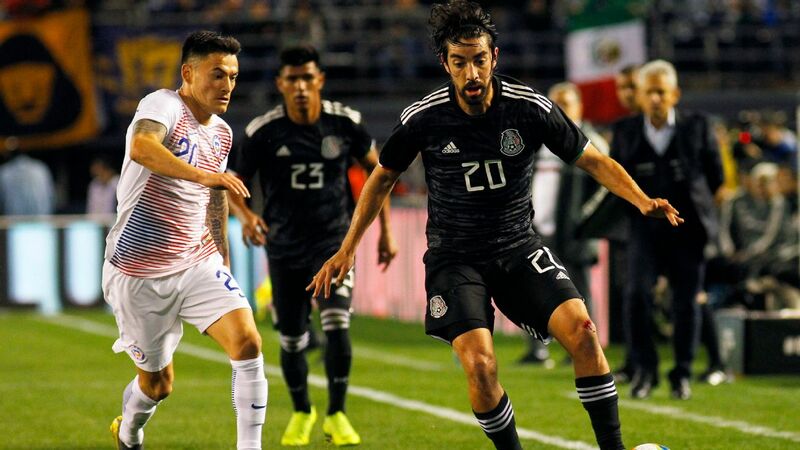 SAN ANTONIO - Ahead of Mexico's opening game of 2018 against Bosnia & Herzegovina in the Alamodome on Wednesday, Juan Carlos Osorio's future wouldn't appear to be a major talking point. 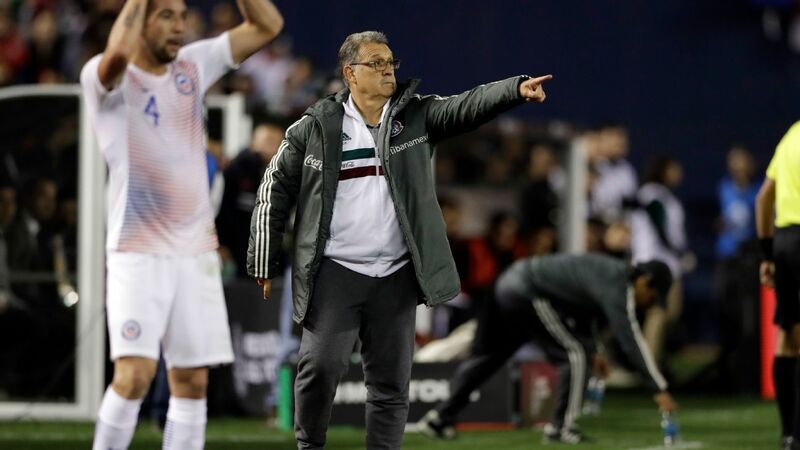 After all, the Colombian has eased El Tri into the World Cup, finishing first in the CONCACAF region. 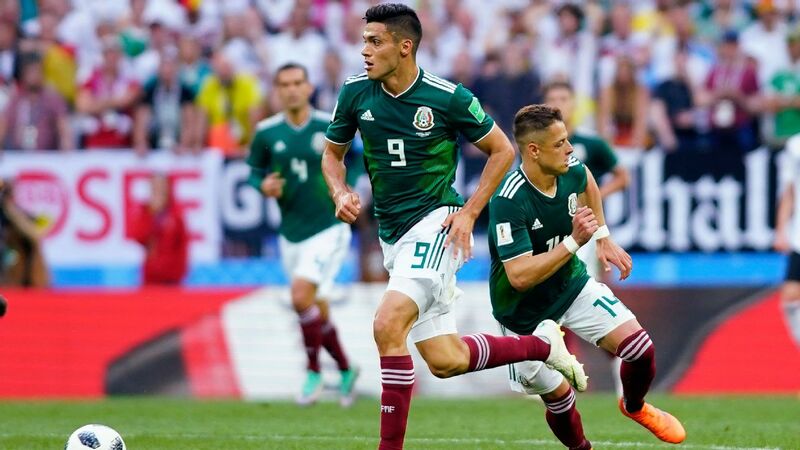 And the suggestions last summer that Osorio should be ousted from his position have petered out, with the Mexican Federation supporting the 56-year-old unwaveringly and moving the focus now to Russia 2018. The extent of that backing was revealed last week, with Osorio stating in at least two interviews that he'd been offered a new contract with the Mexico national team. 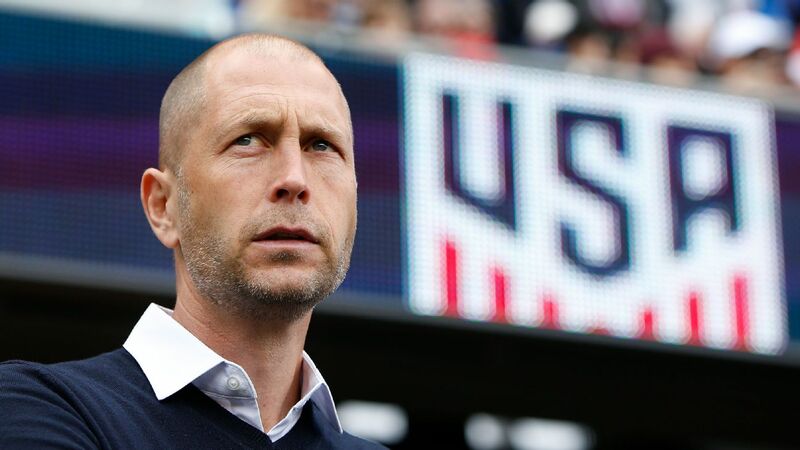 U.S. national team fans know all about the perils of offering a head coach a long-term contract extension before a World Cup, but unlike when Jurgen Klinsmann put pen to paper in December 2013 for another cycle ahead of Brazil 2014, Osorio will not be doing the same with El Tri. Instead, Osorio's future as Mexico national team manager will be decided after the World Cup. Osorio says he is drawn in by the prospect of managing a generation change within the national team, but adds that his future will also depend on how Russia 2018 goes. His comments are worth relating in full. "As far as I am concerned, the Mexican national team nowadays has enough experienced players," explained Osorio in English when asked about his future by ESPN FC in a news conference on Tuesday. 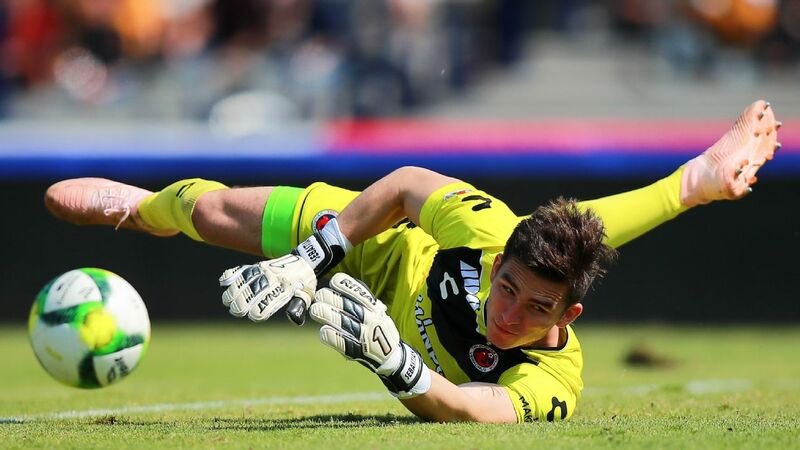 "Hugo [Ayala], Giovani [dos Santos] and others [have experience], but there are also spaces for young players: Orbelin [Pineda], Erick [Gutierrez], Hirving [Lozano], now Jonathan Gonzalez, Jesus Gallardo and some other players that I would like to see how they will develop. 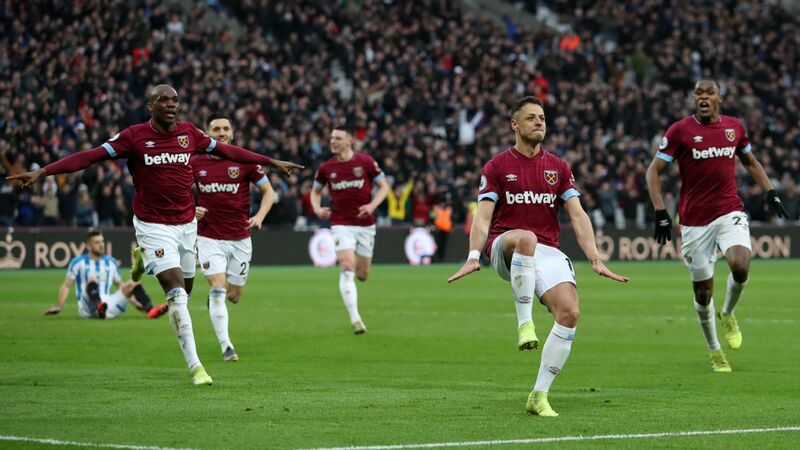 "Up until today, I am very happy to be here and extremely happy, proud and I'd like to continue, but we all know what happens in modern football. We're in a job based not only on performances, but on results. "Hopefully we'll have good results and then we'll make a decision that will make everyone happy. The one thing that is clear is that I do not want to force the Mexican federation to be responsible for my next four years as far as my salary [is concerned]. Getting a chance to bring up younger players like Jonathan Gonzalez is appealing to Juan Carlos Osorio. 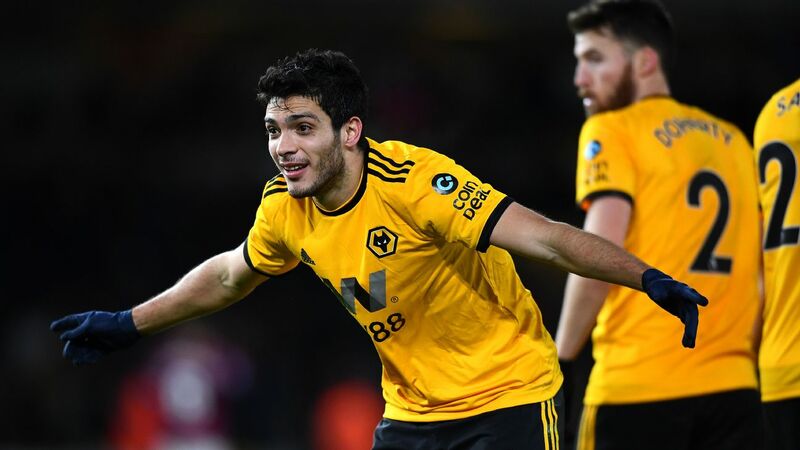 "I don't work for my salary, I work for glory, to achieve something with this team and as far as I'm concerned if the results go hand in hand then it'll be perfect to continue. "If, on the other hand, the results do not go our way then I'll be the first one [to leave] and I would not need anybody to tell me that it is time for me to go." It was a fascinating statement in many ways, as most people -- not only coaches -- would very quickly accept a long-term contract, especially in an industry an unstable as football management. Six months is a long time in the football world, as Osorio pointed out. 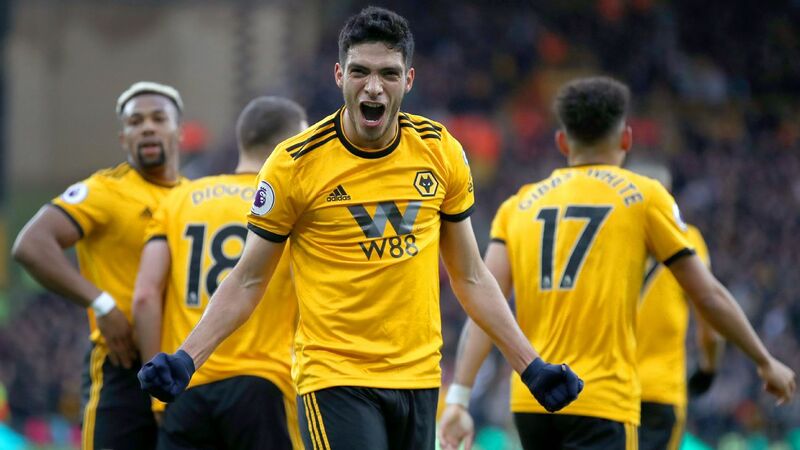 A lot can happen, and while Osorio might not be popular with Mexico fans -- something that would change very quickly if he reaches the "quinto partido" (fifth game) at the World Cup -- his stock outside the country is much higher. The U.S. national team job is open and could appeal to a manager like Osorio who knows the United States, is bilingual, retains ties to the country and has been linked to the position. 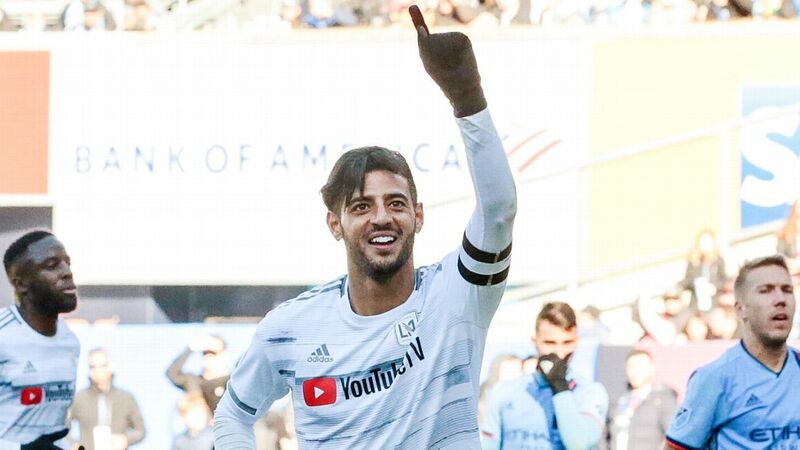 "If that chance comes, then I would seriously consider it," Osorio told the San Antonio Express-News earlier this month. 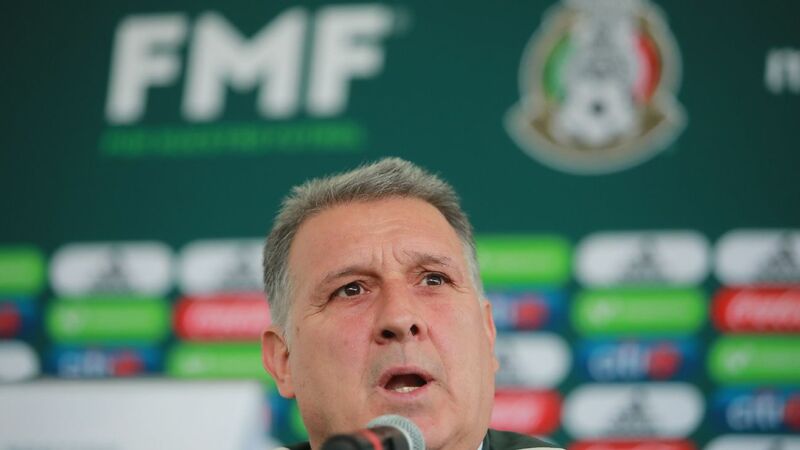 "And that doesn't have anything to do with the fact that I manage Mexico, because I am as thankful to the United States as I am to the Mexican Federation for giving me this big, big chance. "But we are in football, and it is professional sports, and I am a father of two, and I have to consider a lot of things when I decide on a job," he continued. "But this is certainly a top, top job that will be a temptation to many top managers in the world. As far as the temptation, I am not an exception. It will be a great opportunity." 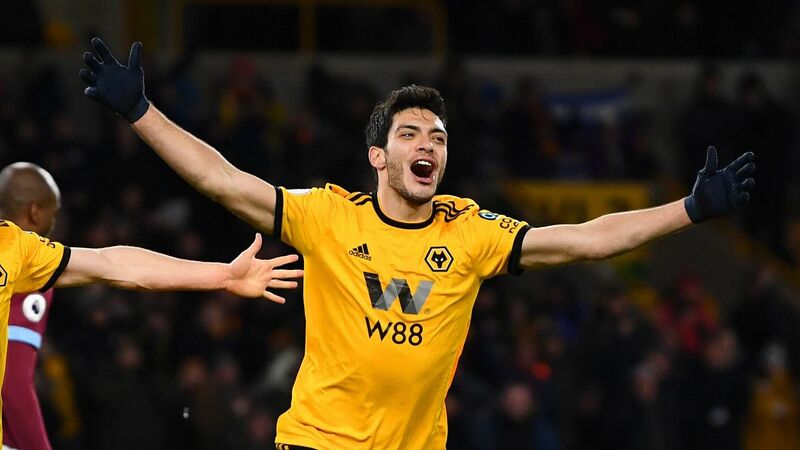 There is also the obvious lure of his homeland Colombia -- whose national team might well be without a head coach after the World Cup -- or a potential chance to try his hand in Europe. But the speculation will have to wait. Osorio has made it clear that the priority is Mexico. And being as studious, obsessive and professional as he is, Osorio's attention is unlikely to be diverted from the top prize at Russia 2018. 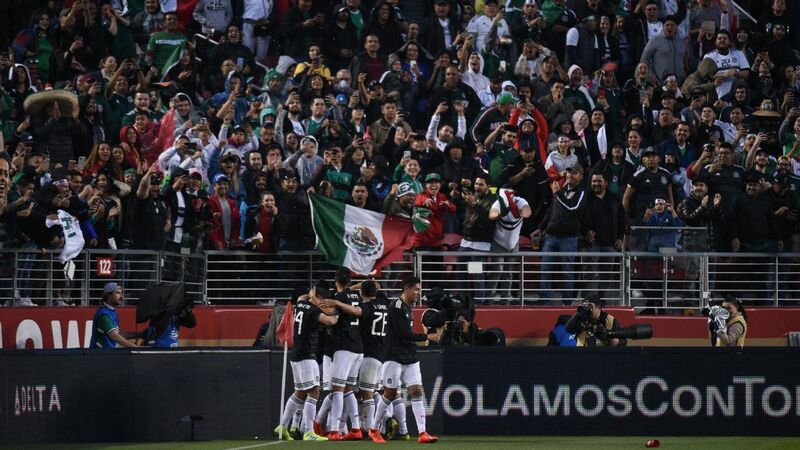 What is for certain is that the degree to which Mexico's next generation can impress Osorio in games like Wednesday's against Bosnia will determine -- at least a little -- just how appealing it will be to carry on as El Tri's manager after the World Cup.